After reading our guide I am sure you know how important a guarantee is. At Red River Furnace and Duct Cleaning we are proud of our work and we will stand behind it -100%. 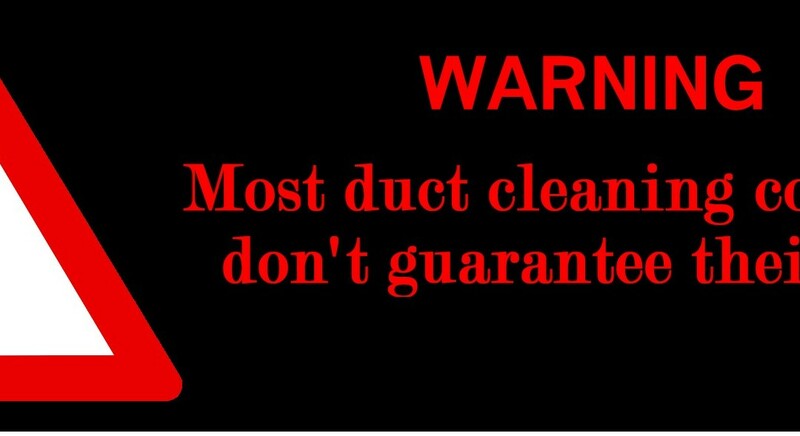 If for some reason you are not happy with your duct cleaning we will come and do it again from top to bottom free of charge. No hassles, no questions, no problems. We will get those ducts clean no matter what it takes! If you wish to receive a free quote please call us at 204-334-4939 or enter your email address in the form below to receive a FREE quote.